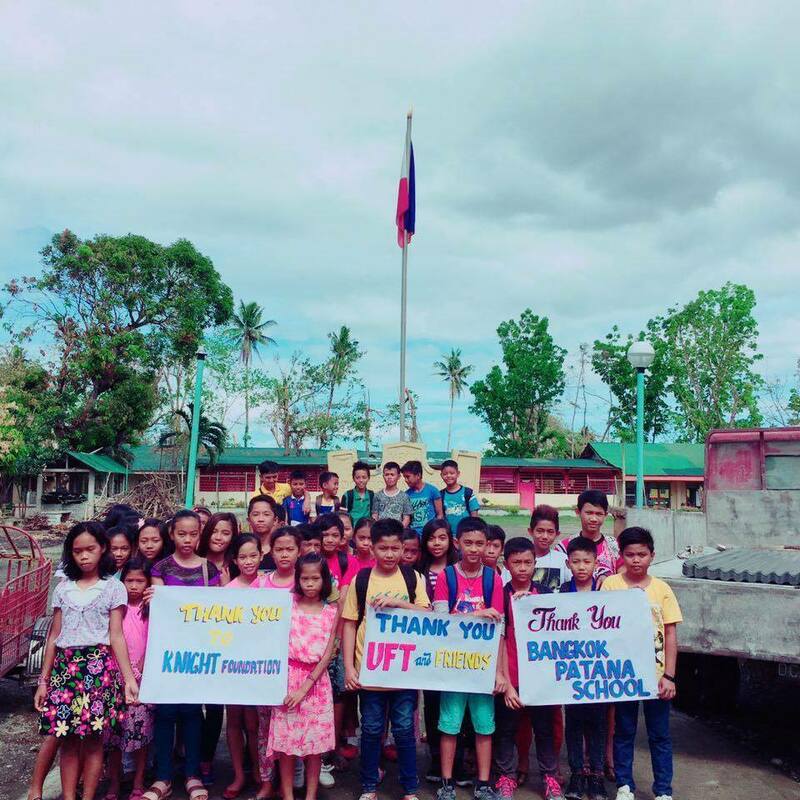 More than a thousand families from five community villages in Pinamalayan, Oriental Mindoro that were badly hit by typhoon Nona (Melor) in December last year received help from the money raised by United Filipinos in Thailand (UFT) and other donors from Thailand. 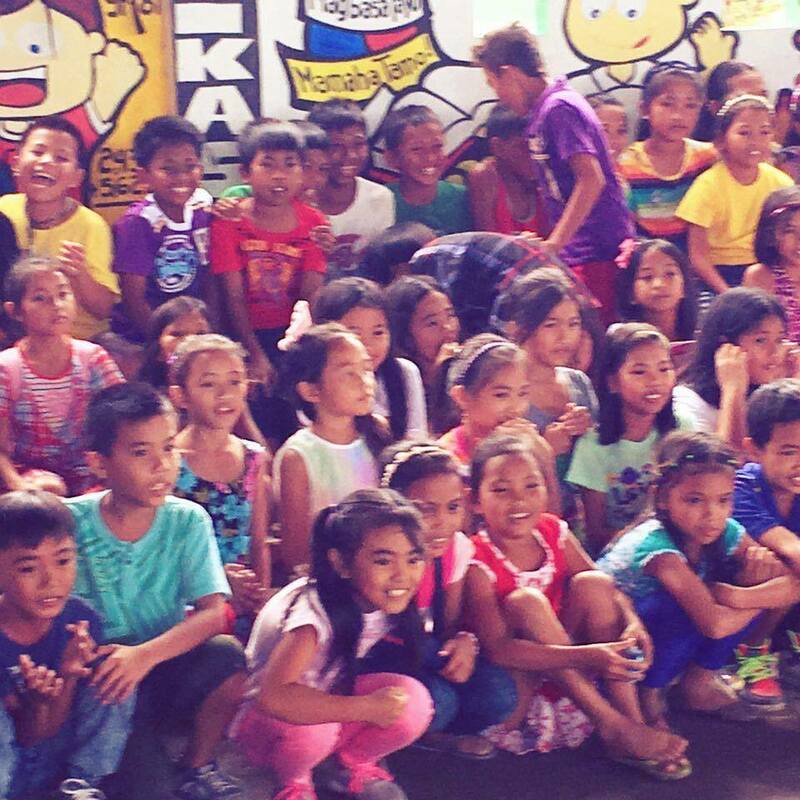 UFT President Angie Dela Rosa-King, a native of Pinamalayan flew to the Philippines barely a week after the typhoon ravaged the municipality to provide assistance to her “kababayan”. 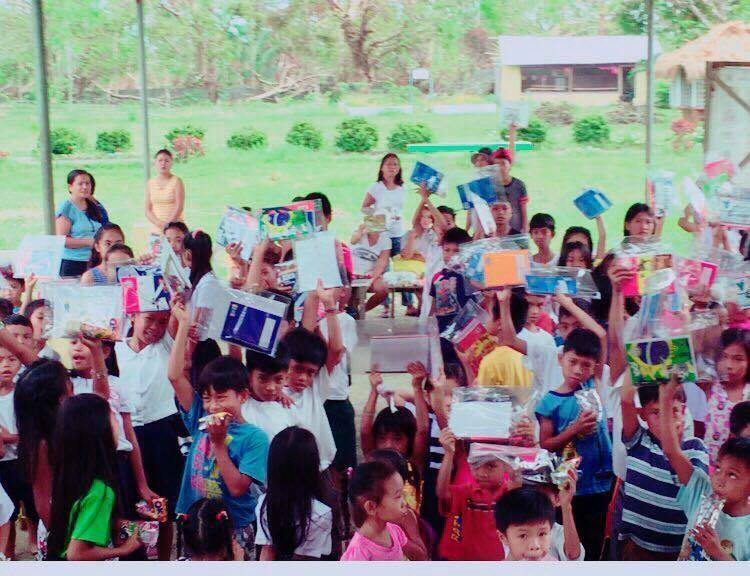 Proceeds from “Paskong Pinoy”, an annual Christmas celebration of Filipinos in Thailand in addition to financial donations from UFT, Mr. Jeremy King’s Knight Foundation, Bangkok Pattana School, and their friends were collected to help the victims. King is the husband of UFT president who led the distribution of foods, construction materials for school buildings and houses, school supplies for students and medicines. According to Dela Rosa-King, they were able to help in repairing five schools, bought medicines for community centers, materials for the roof of churches, and materials for the repair of houses for 12 families. 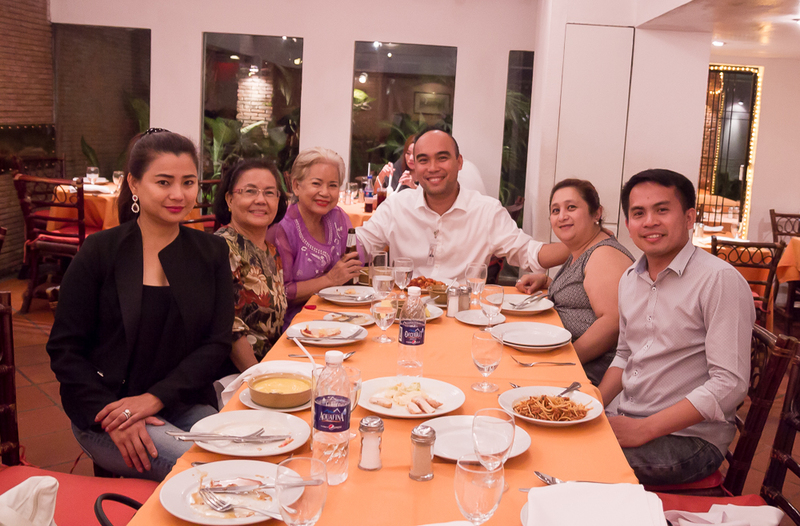 “Because I am from this Island I know how big the damages and I would like to extend help to the people in my hometown,” Dela Rosa said when asked of her motivation to help. 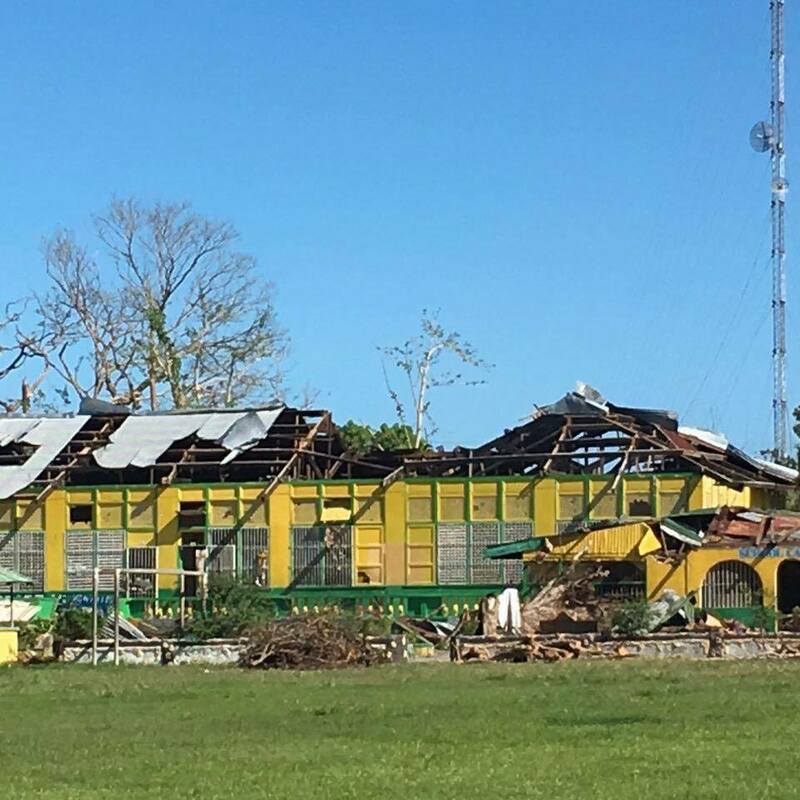 The province of Oriental Mindoro suffered more than P4 billion worth of damage due to Typhoon Nona (Melor). Governor Alfonso Umali reported 76,542 damaged houses, with 30,064 totally damaged and 46,478 partially damaged. 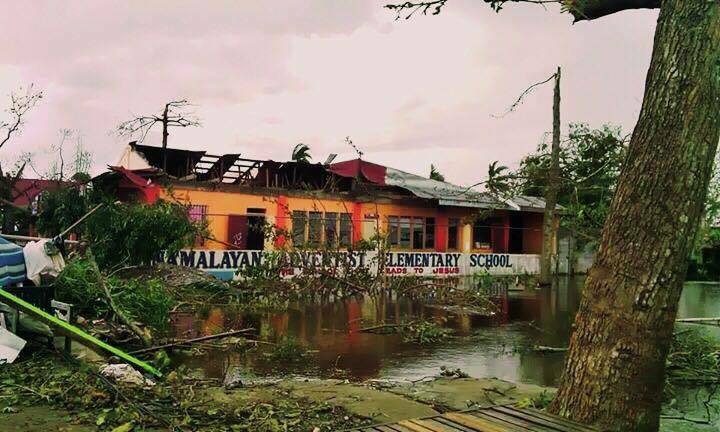 Pinamalayan was one of the most affected municipalities. Another Filipino who went back to the Philippines right after the typhoon ravaged the island was Antonio Tobias from the municipality of Baco. He also raised money from the school where he was teaching and from his foreign and Filipino friends. Typhoon Nona made its 5th landfall over Pinamalayan at 10:30 am on December 15, 2015.